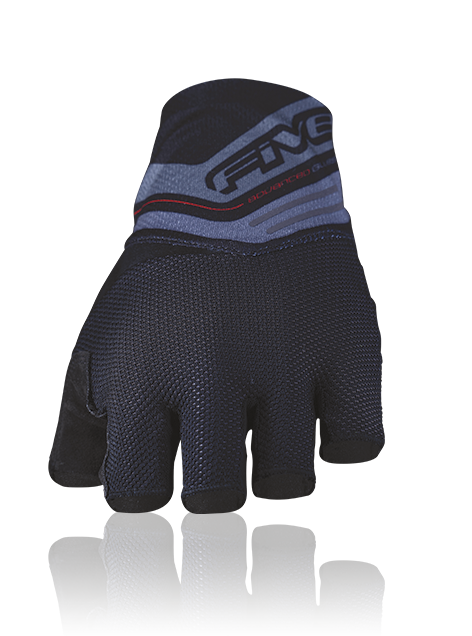 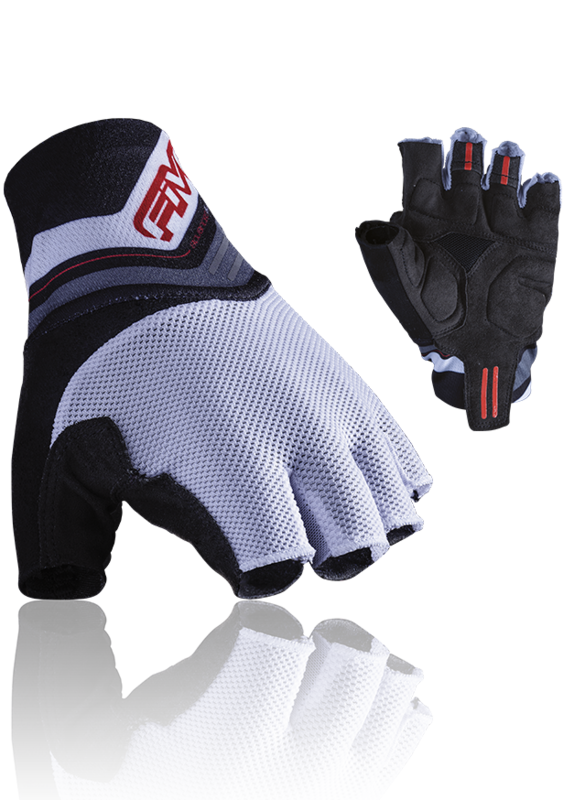 The RC1 is FIVE’s high-end short road glove. 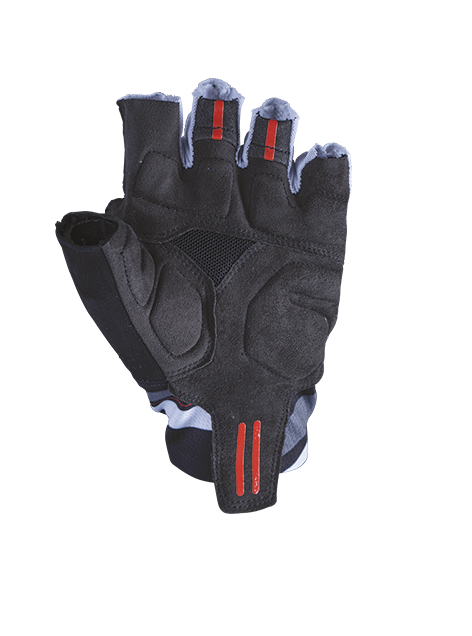 It aims to ensure optimal comfort when weight is placed on the handlebars, no matter what your hand position may be. 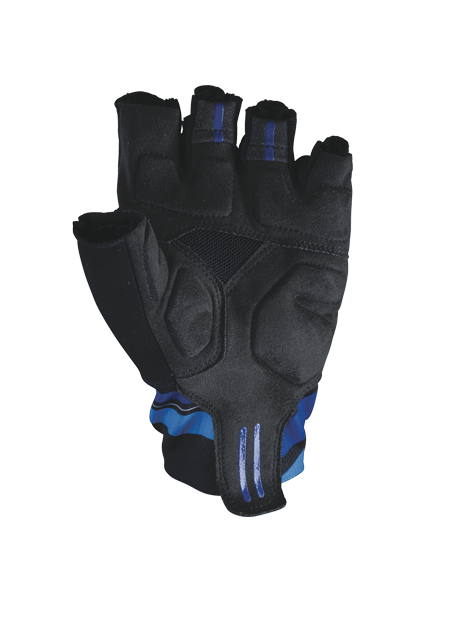 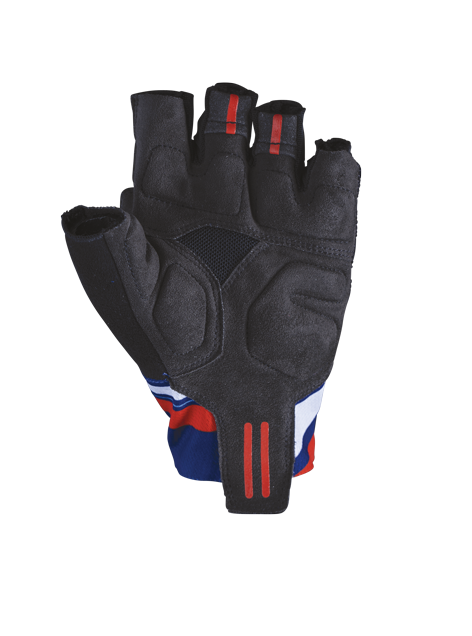 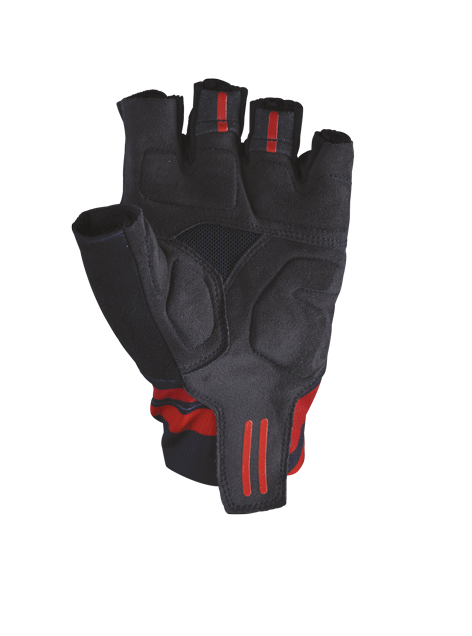 Its synthetic palm in abrasion-resistant AX Suede features numerous 2 mm gel padded sections inserted underneath 3 mm memory foam at stress points (thenar muscle, hypothenar, thumb), for extreme comfort, and 2 mm gel on the metacarpals for flexing. 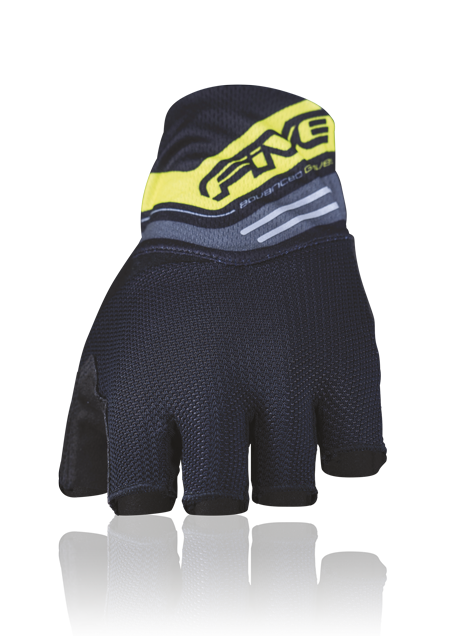 And the ultimate detail, for optimal sweat dispersion, the palm hosts, in the middle, a perforated Micromesh panel that allows for ideal ventilation. 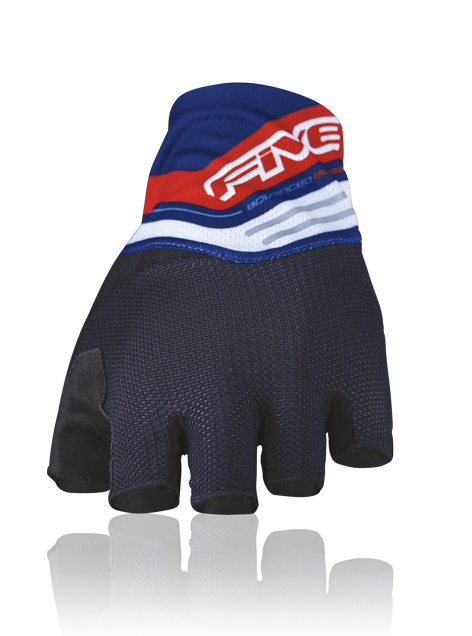 As for the other side, it combines a stretch, sublimated Polymesh fabric and a fine 2.2 mesh fabric, ensuring both excellent support and efficient ventilation. 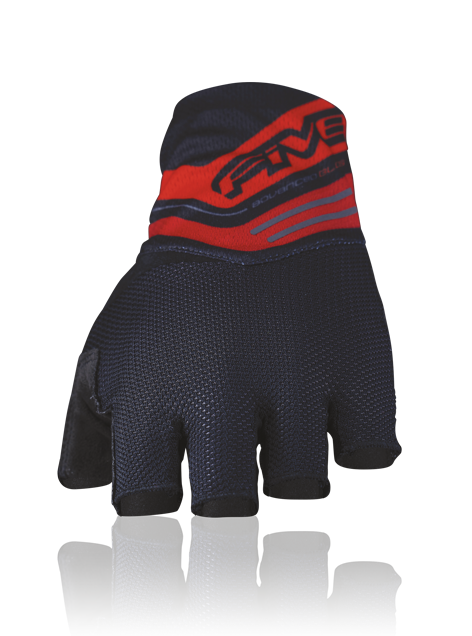 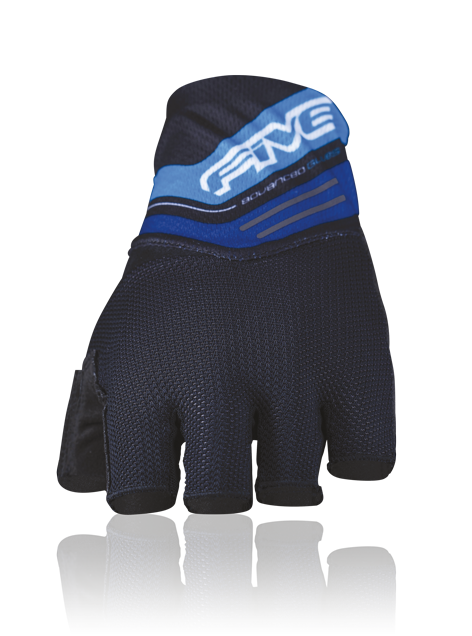 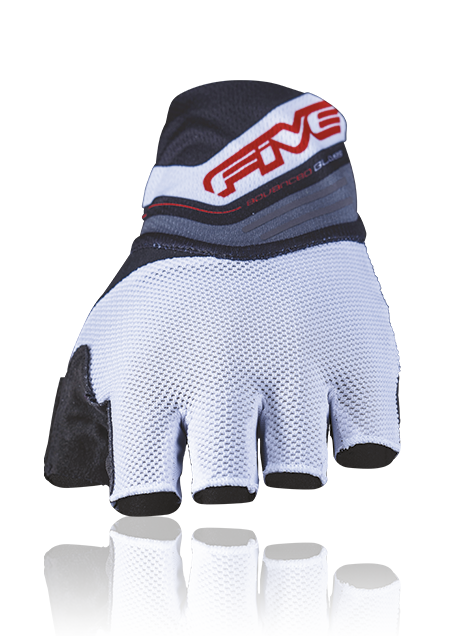 This ventilation is further enhanced by the breathable Powernet fabric between the fingers. 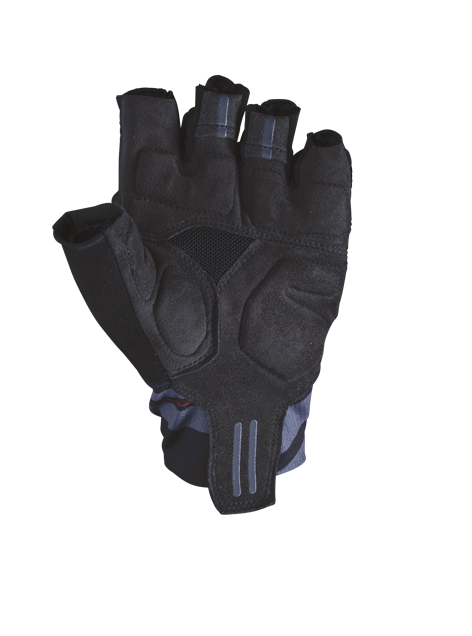 The Microwipe terrycloth material on the thumb allows you to wipe the sweat from your brow while you ride. 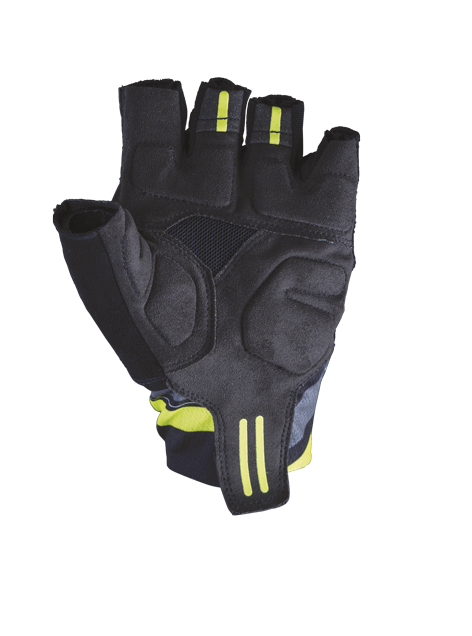 Ultra-comfortable, sleek, and durable, the RC1 stands out in terms of its components and its pre-formed ergonomic shape, making it the perfect companion for your long days on the road.